Portugal is a fascinating and beautiful country that has a lot to offer the independent tourist, including; vibrant city breaks, sublime beach escapes and immersive cultural experiences. Along with the abundance of low cost airlines now flying directly to the country’s top destinations, this makes Portugal a stress-free, memorable and comparatively cheap weekend break. This guide will outline four of the top year-round Portuguese weekend destinations, which are ideal for all tastes and ages. When to Go for a weekend in Portugal? For beach visitors, it is recommended to visit between April and September although the Algarve stays warmer for a longer season. 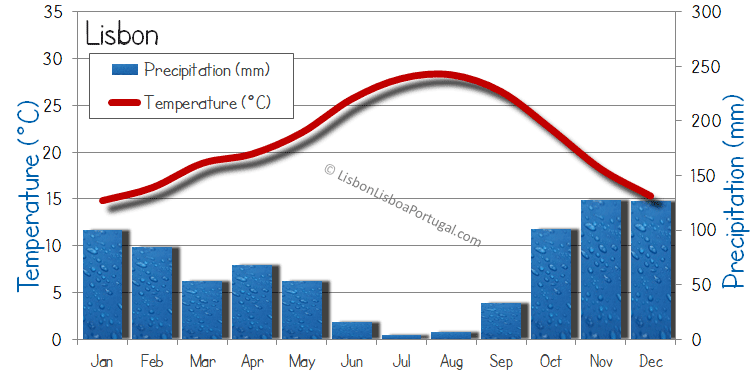 During the peak summer months, hotels and flights to the Algarve need to be booked well in advance and prices can skyrocket. 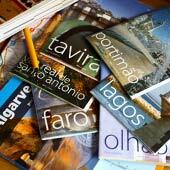 For a summer weekend break it is worth considering Lisbon or Porto; Porto being the quieter and least expensive. Portugal's three airports are all served by the major low cost airlines (Ryan air, Easy Jet, Wizz-air etc) that provide inexpensive flights from most main European cities, making Portugal ideal for a weekend break. Each of the weekend destinations in this article have been selected due to their ease of transit from airport although visitors should expect a slightly longer transit for Albufeira. 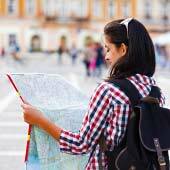 The following section will provide suggested itineraries for each of the destinations and what to expect on arrival. Please note: these are all suggested itineraries, we do not sell or provide these tours. Lisbon is the vibrant and energetic capital of Portugal and a weekend in Lisbon is the perfect amount of time to discover the city. Lisbon offers an abundance of historic and iconic tourist attractions, a great nightlife and beaches that are only a short train ride away. 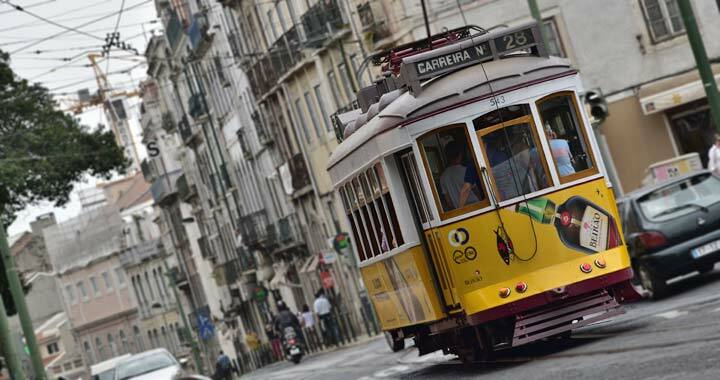 Day one is recommended spent exploring the Alfama and Baixa Districts; highlights include a traditional tram ride, Se Cathedral and the Castle. By night, the fine food of the Rossio District and small bars of Bairro Alto provide a great glimpse into Portuguese modern culture. The second day can then be spent roaming the charming Belém district; highlights include Torre Belem, Monastery of Jeronimos and the Discovery Monument. Alternatively, for those seeking a relaxed day before heading back to reality, it is advised to take a short train ride out to the stunning beaches along Lisbon’s coastline. Lisbon offers something for everyone and is a simply an enjoyable city to visit. 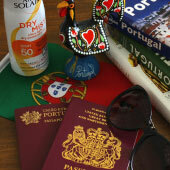 For a detailed guide to weekend in Lisbon please click here. Porto is the lesser-known capital of northern Portugal, which blends traditional charm with a modern cuisine, culture and nightlife. The city is famed as the home of the sweet alcoholic drink; Port, which is still stored and matured in the vast cellars that line the banks of the Douro River. Each of the major Port producers provides guided tours of the cellars, and of course Port tasting sessions. Porto has a charming waterfront lined narrow lanes and alleys, which are brimming with restaurants, bars and specialist shops. 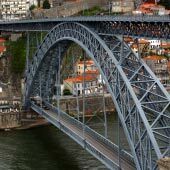 Porto itself has a wide selection of sites for a weekend break and two days can easily be divided between the historic centre and Port producing district. Alternatively for those wishing to relax the region’s best beaches are also a train ride away. For a detailed guide to two days in Porto please click here. Porto remains one of Portugal’s hidden gems that delivers a weekend break that is also stress-free and exceptional value. Porto is also a great option for a summer short break when other destinations are fully booked. Faro is the historic administrative centre of the Algarve, which has a delightful walled old town crammed with picturesque streets and cafes that visitors can roam at leisure. To the south of Faro there are also the salt water lagoons of the Ria Formosa Nature Park and some of the most deserted beaches of the Algarve. Faro is extremely well served by public transport and it is highly recommended to spend a day exploring the centre and then the surrounding towns, which include; Estoi, Olhao and Vilamoura. The beaches of Faro are also accessible by bus or ferry and the Ilha de Faro, one of the largest sandy beaches of the region, is ideal for escaping the crowds. 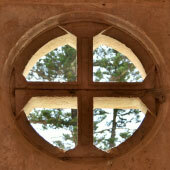 Faro is a relaxed city and makes for an enjoyable introduction to the Algarve. A weekend in Faro is highly recommended for the independent traveller and for those seeking a peaceful escape. 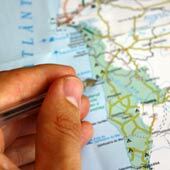 For a detailed guide to three days in Faro, please click here. Albufeira is the largest, loudest and liveliest resort town along the Algarve Coastline. The pretty town centre is crammed full with bars, restaurants and shops, while large hotel complexes line the beach and outskirts of the town. The town has great food options, nearby beaches and great transport links to the popular water parks of the central Algarve region. Albufeira is the weekend destination for sun, drink and cheap food, just don’t expect to hear a single Portuguese word for the whole time! Albufeira is often fully sold out during the summer so a weekend excursion must be booked well in advance. This resort has a long summer season and stays fully open during the Christmas break, which makes it a great winter or spring get away before the herds of tourists arrive for summer. Albufeira is the ideal weekend destination for active tourists wanting to let their hair down and have fun.